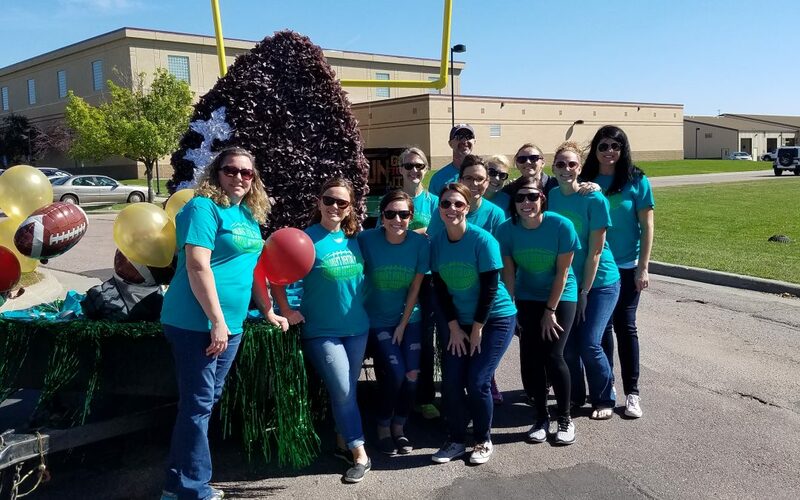 We had a wonderful time at the Harrisburg Homecoming Parade last Friday! It is always fun to run into our patients outside of the office. Go Tigers!